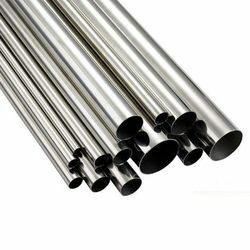 Prominent & Leading Manufacturer from Umbergaon, we offer stainless steel seamless heat exchanger tubes and stainless steel welded heat exchanger tubes. 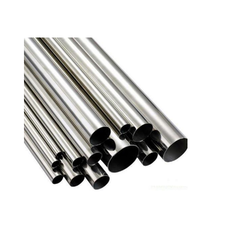 Owing to vast domain expertise, we bring forth application specific array of Stainless Steel Seamless Heat Exchanger tubes that are application specific in nature and are thermostatically balanced. These are available in varied dimensions and strong inner lining protect from advises chemical reactions. It caters diverse requirements of refineries and chemical processing applications. Addition they ensure easy installation. We are eminent name in the firm, we bring technically updated catalog of Stainless Steel Welded Heat Exchanger Tubes. Our entire catalog ensures wide industrial application and is used in TIG and LASER welding. It includes the latest generation tube mills using eddy current testing, two axis dimension check including quality resulting into closer dimensional control. Offered collection is application specific and ensures wide usage in light and heavy duty industries.